So many women have gone through at least one abusive relationship. At least half the women I know have had at least one experience. It’s all too prevalent in our society. And one thing women need to know is that you are not at fault. Sure, we all make bad decisions that led us to these men, yet it is ultimately the fault of the abuser. I know I spent many nights thinking “if only I made a different choice” and I would run different scenarios through my mind on how I could have escaped sooner. This really does no good. It keeps you dwelling on the past and on your abuse. Praise God you are free. One verse that I often repeat is John 8:36, “So if the Son sets you free, you will be free indeed.” Victims of abuse can often suffer after the abuse almost the same way victims of terrorism do. Keeping one eye open, always on guard. There is a poem on an Israeli wall about walking along the wall to keep at least one side safe and that now the wall is dictating the steps. I can’t remember the exact poem. If I find it I’ll link it here. The point is, we can let other things start to dictate our life, never truly living in freedom. Being abused usually entails multiple forms. It’s not just physical or just mental. Learning to break away from the feelings of having to either hide things from the abuser or living to please the abuser can be a little tricky. Let me share with you some of my experience with this. I’m an artist. For 6 years I wasn’t allowed to make my art. Everything that I loved was attacked with continuous vicious words. It was repeatedly mocked, belittled, and used as a weapon. I lived in a constant state of fear of trying not to upset the abuser. I barely had time to think on anything else. If I wanted to buy a pencil or marker I was made to feel bad or worse. Sometimes I was able to buy a marker, but he would take it. Then he would mock me for not doing my own art while making it impossible to do. I had to do all the work to for the business I created that we worked together. It was a traveling business selling pop culture props he came up with, but I did most of the work making the items. I did all the driving, booking, taxes, etc. I dared to complain about wanting time for my self once and I was literally thrown out of the hotel room. Ladies, if your mama says he’s no good when she meets him show him the door, and fast! Listen to your mamas! I made his art possible, worked to buy his equipment, while being denied mine. I was told to work on my projects, but punished if I did. Anyways, I’m not going into too much detail. The point is I lived with extreme mental, emotional, and physical abuse. Some of the torment wouldn’t even be allowed on prisoners of war. So, moving along, I’m free. Yay!!! Now what? Now I’m too careful, now when I try to create I have to fight hearing his cruel words. Now I have to readjust to finding my own voice again. I have to lose the anxiety. Victims of verbal abuse can suffer a shrinking of the hippocampus and a swelling of the amygdala. Basically, it puts the victim in a constant state of flight or fight, of anxiety, and stress. However, the effects can be reversed. My secret is Jesus. Sometimes I just call out until I feel calm again. I go to church, a church that has some fire to it. I surround myself only with people I feel safe with. There are some friends that just had to go. It’s a new life, no negative backwards movements for me. I get my head in the word of God. I study the Bible and I have a list of verses I claim over my life everyday. I’m writing about my trauma now. Getting it out of me. I’m finding joy through creating. The more I start to create, the more I find my voice. I start my day with God, so I keep him first. He’s the reason I’m free, and then I art! There truly is something wondrous in the act of making art. That is what I want to bring to all my readers. The therapeutic act of creating art. I’ve come across so many people who have an urge to be creative who feel that they either can’t because they never had classes or feel the art they want to make isn’t important. Let me tell you this, honey: if it matters to you, than it’s important. Art is therapeutic and can help alleviate all types of stress. And, it doesn’t have to be difficult. You can let your imagination run wild. You don’t even need to be able to draw. There is so much art out there and I’m going to start showing you guys how to create things. Beautiful things. Taking a a time to create art takes your mind off of whatever stress you are facing and lets you play with colors, textures, patterns. I swear it releases a happy door in the brain. It’s a true gift from God. In many ways I’m like a new artist. I’m like many of you. Trying to find my way through all the types of medium and the different techniques. But it’s a fun adventure. I love mixed media. I have since forever. There is an art for everyone. You don’t have to be the best at drawing. Heck, you don’t even have to draw at all. I’m going to cover many different types of art. I have a very busy schedule. I don’t have time to go to any physical art classes or get together. I have books, and YouTube. Yet, I wanted more. Than I found Bluprint. As a blogger, we often make money through things like affiliate programs. 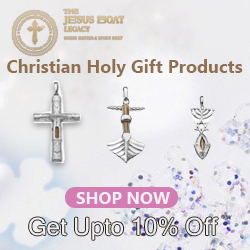 Basically, we help sell an item for a company and we get a percentage of the cost. I found the company Bluprint/Crafty. Basically, Bluprint is a bunch of on-line classes for pretty much everything. Here is the difference between the two. Craftsy is a place to purchase individual classes on topics of your choice. Once you purchase your class, you own it. It is good for those who are focused on specific areas such as sewing. 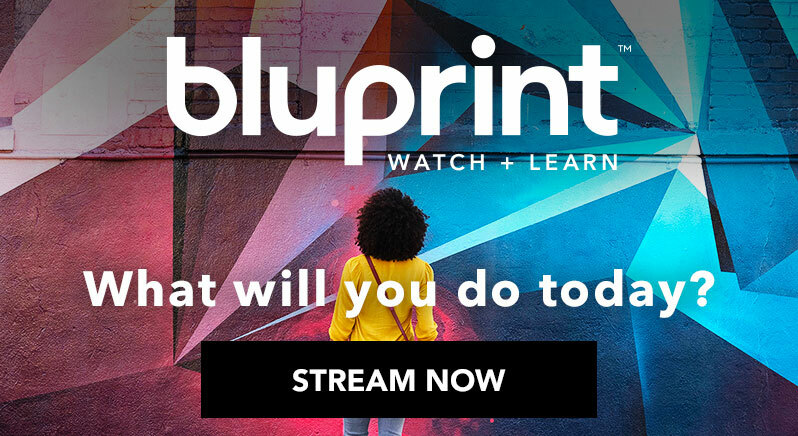 With Bluprint you purchase a subscription. As of writing this the monthly price was $9.99 and $100 for the year. 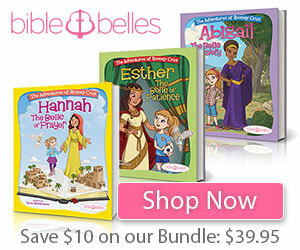 If you purchase the year you receive a goody box filled supplies to get you started. You can as,o try Bluprint free for 7 days. 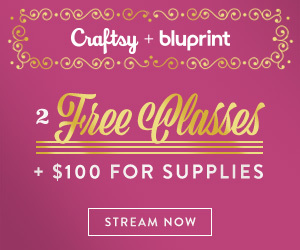 With Bluprint you get access to all classes on Craftsy and Bluprint. However, if you stop your subscription you can no go back to watch classes. I love programs such as this. And, I love to explore all kinds of new ideas. I’m about to start my free 7 day course. I’ll keep you updated on what I learned and may even share what I make. I am an affiliate with this company because I think taking class from home is a great way for busy ladies, or those who live in smaller areas and don’t have access to education. I think the price is right and I can’t wait to get started. Here’s some phots from my desk. It’s a mess. I just cleaned up about three old cups of coffee. I’ve accidentally cleaned my paintbrush in my coffee several times. And I still drank the coffee. I’m past the point of trying to make everything perfect. I want to make it fun, happy, pretty. It’s for me. It’s not just the outcome of the art, it’s the process that matters too. So, come back and explore art with me!??? Thanks. I have been browsing online more than three hours today, yet I never found any interesting article like yours.